Sincerity Dry Cleaners Ltd have moved to our new address at Rototuna Retail Center from Chartwell. Welcome to use our website to place your order, we pick up and deliver to your work place or home. We are serving Hamilton since 1973. If you need dry-cleaning or clothing alterations/repairs, contact our friendly team at Sincerity Drycleaners Chartwell today. We are conveniently located in Rototuna Retail Center, Hamilton. For more information on our services, visit us or call us today! 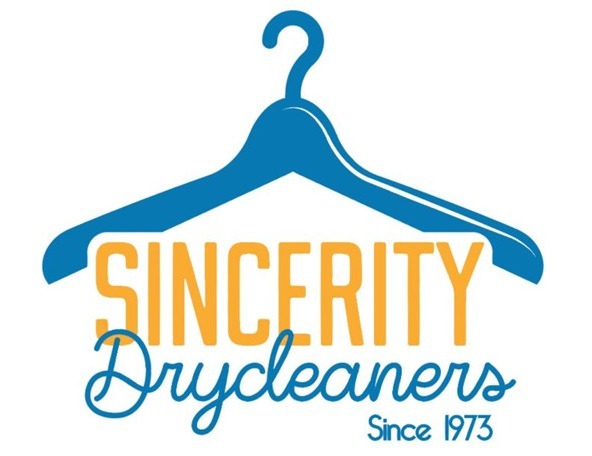 Sincerity Drycleaners is known for providing quality dry cleaning services to the clients. We understand that you want a neat and tidy dress and we make sure of doing that.